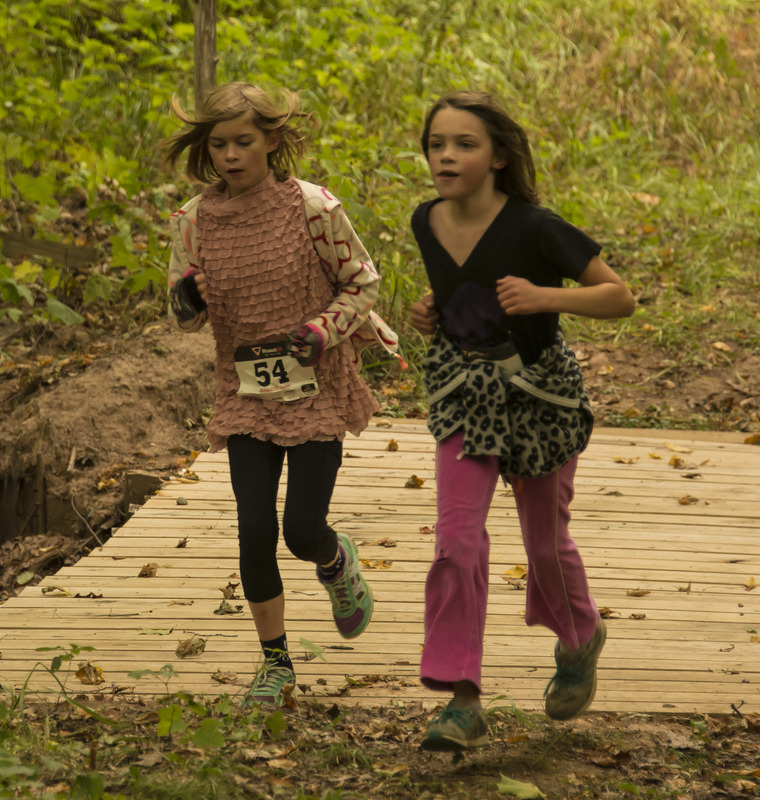 Come race "Over the River and Through the Woods" to protect land across the UP! This challenging and varied trail takes you through the Vielmetti-Peters Reserve, a 123-acre property donated in 2016 that is part of our sustainable forestry program--and it's right on the edge of town! 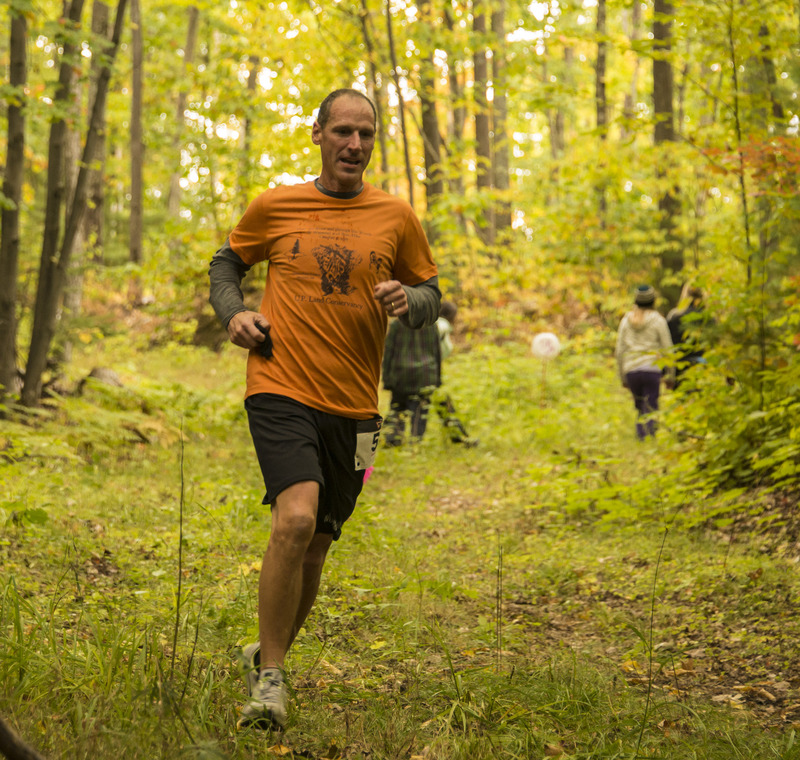 As you race, (or slide through the May mud) you'll be raising money to help UPLC protect lands like the Vielmetti-Peters Reserve and fund the improvement and completion of miles of trails on other preserves. 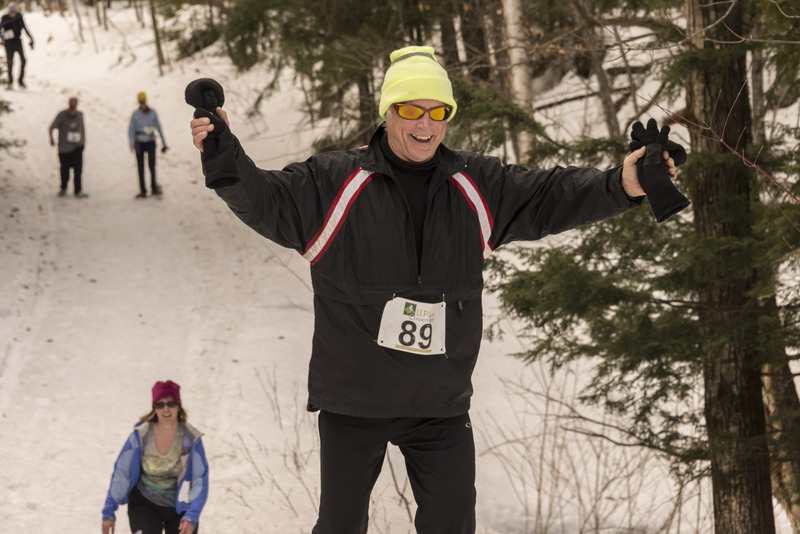 You may be in hibernation-shape still, or maybe you've been using this as an excuse to keep your New Year's Resolutions...either way, this is the best way to kick off the running season that I can think of! The race will be followed by dinner, prizes, and a music at the Ore Dock Brewing Company. 100% of the proceeds protect Land Today for Life Tomorrow thanks to our sponsors! -Get free race swag if you sign up before 4/20! -Price increases $5 monthly starting on 3/23, be sure to register early! -Park at Lowe's and walk 800 meters to the end of Brickyard Road. Drop-off and pick-up only on Brickyard road! -The course begins steeply downhill on private property for a creek crossing, and then climbs steadily and gradually uphill for approximately 1/4 mile until you enter the Reserve in a colorful aspen grove. Volunteers will keep you on track as you then descend "over the river" and then sharply back uphill--don't loose your pace here! The race will then make a loop and will make your legs burn over more rolling hills and beautful scenery through this healthy, thriving forest. You'll then meet back up with the first trail and start to feel really good about yourself as you cruise back down the originally challenging trail off the Reserve...but don't forget that you'll be sprinting to the finish and that last burst may be where the person behind you makes a break for it if you haven't been saving up for that last bit. 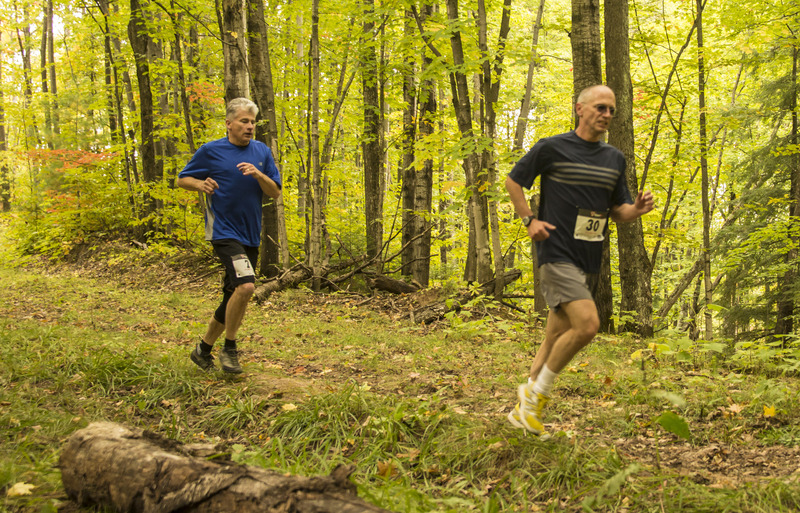 -You can download a map of the trails on UPLC's website and run the course in advance. Please remember that the first 1/2 mile is on private property--stay on trail, leave your dog at home, and only visit during daylight hours. -After the race, join us for dinner, prizes, and music upstairs at the Ore Dock Brewing Company!